Toshiba Electronics released two new series TCR5BM and TCR8BM small surface mount LDO regulators for applications in the power supply of mobile devices, imaging and audio visual products. Both series offer excellent low dropout voltage and high ripple rejection ratio up to 98dB with fast load response characteristics ensure stable operation when the operation mode changes. The devices are well suited for applications like CMOS sensor power supply, MCU power supply, RF power supply. There are 40 regulators in TCR5BM series which support lowest possible dropout voltage of 100mV and maximum output current of 500mA. Also the 40 more regulators in the TCR8BM series offers dropout voltage of 170mA and maximum output current of 800mA. The all 80 regulators in the TCR5BM and TCR8BM series are available with Output Voltage (VOUT) as low as 0.8V and high as 3.6V. The regulators offers quiescent current is about 50% lower than high current LDO regulators in the market. The devices are capable of resisting high frequency noise from external environments and DC-DC converts with a fast load transient response that prevents malfunctioning due to swift switching of IC operation modes. Toshiba has fabricated a low on-resistance N-channel MOSFET with the latest generation process and external bias voltage which have cut dropout voltage to lowest value to about 67% compare to current products of Toshiba. 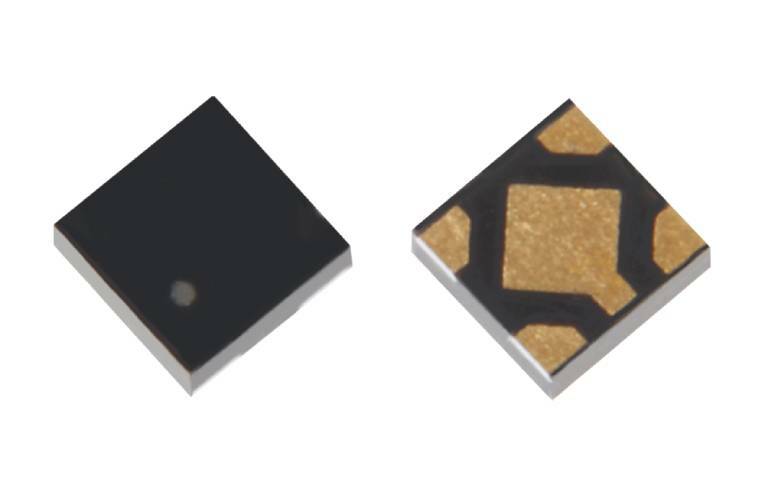 Samples of both TCR5BM and TCR8BM products are available through online distributors and Toshiba in the small surface mount 1.2x1.2mm DFN5B package. The mass production have already started from Jan 2019 and shipments will begin today.